PICTURE PERFECT! This three bedrooms, two- and one-half bath brick home is loaded with extras and has an amazing front and back yard! 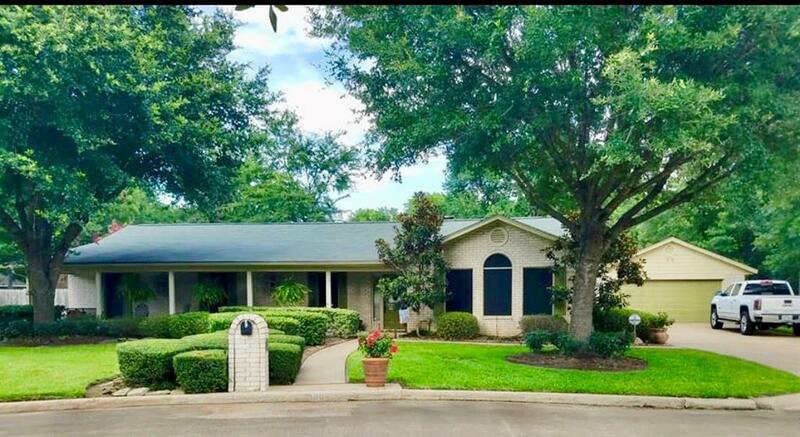 From the welcoming front porch, you will be impressed with the nice entry, study area, large living with fireplace, formal dining, and awesome kitchen with lots of cabinets, island, and handy breakfast area. This home is perfect for entertaining and wait until to you see the backyard! The nice master suite has a private bath, walk-in closets, over-sized tub, and separate shower. Two guest bedrooms share a hall bath. The bath off the laundry serves guests well and is very conveniently located to the backyard and pool. 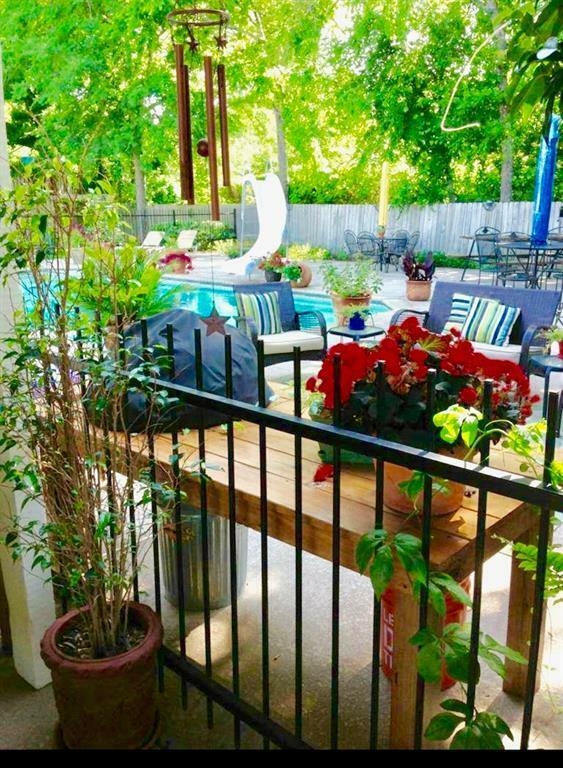 The very nice covered patio area, large fenced backyard, and pretty pool makes for your own private backyard oasis! 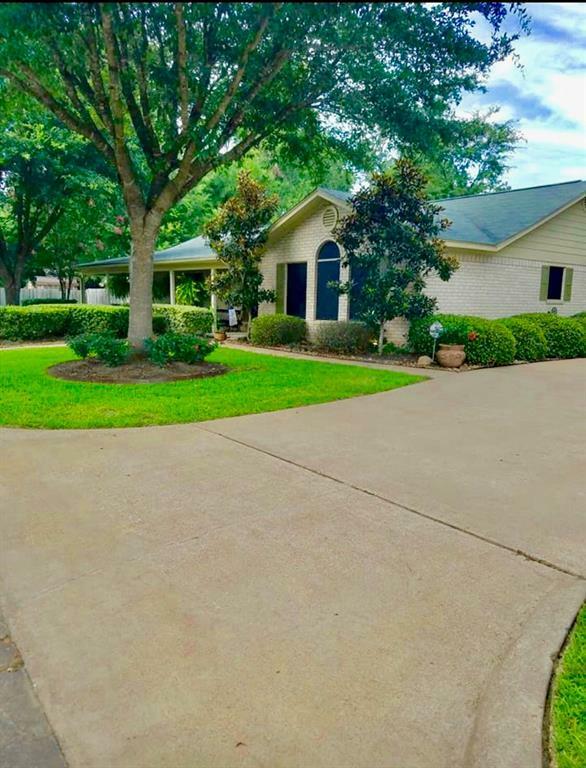 This property offers a paved drive, 2-car garage, sprinkler system, and alarm system. 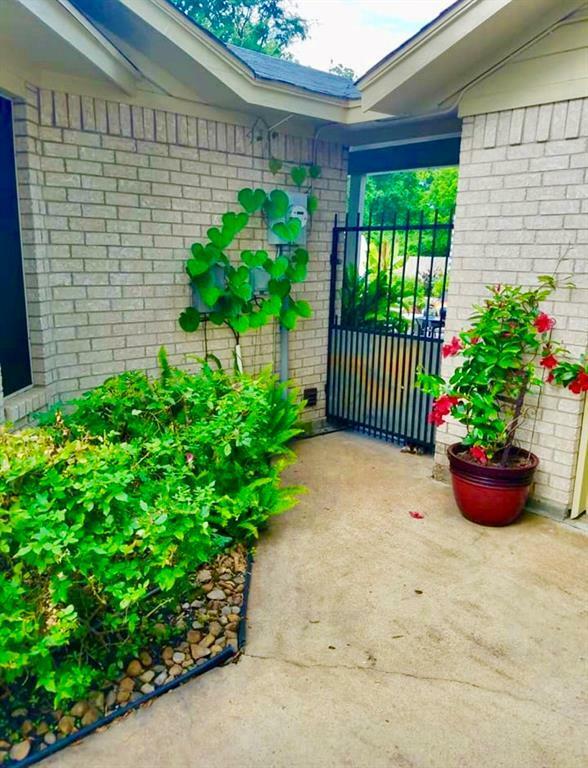 This home is in excellent condition and well maintained. Call to see!